Highstreet Dental Centre is a proud sponsor of the Summit World Cheerleading Championships. 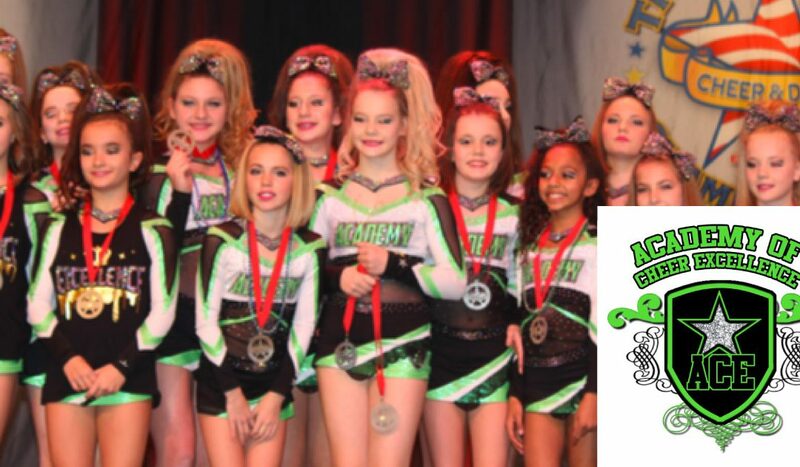 ACE Cheerleading now has 4 teams that have won invitations to compete at the World Championships! This is quite a testament to how skilled and committed our local athletes are! Academy of Cheer Excellence inspires young athletes in the Fraser Valley to achieve excellence in all aspects of their lives. In December at the American Grand Competition in Las Vegas, Nevada, their International Junior Level 2 Team, “The Clash” won a prestigious invitation to compete amongst the top cheerleading teams in the world at Summit Championships 2019 in Orlando, Florida at the ESPN Center May 2-5.